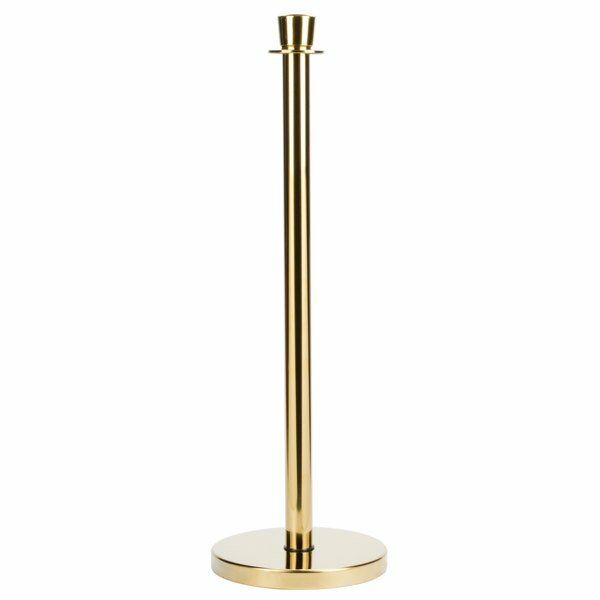 Perfect for high-end operations like museums, art galleries, theatres, or chic restaurants, this Aarco LB-7 40" brass crowd control / guidance stanchion allows your operation stylish flexibility in the way you organize large groups of customers or lines. 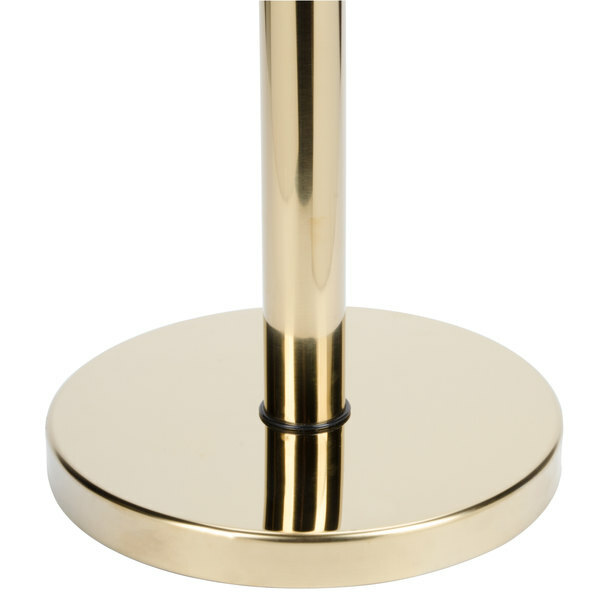 A wide, heavy weight base provides outstanding stability, while solid construction ensures long-lasting durability. Built-in rubber floor guards also serve to protect your floors from scratches and scuffs. 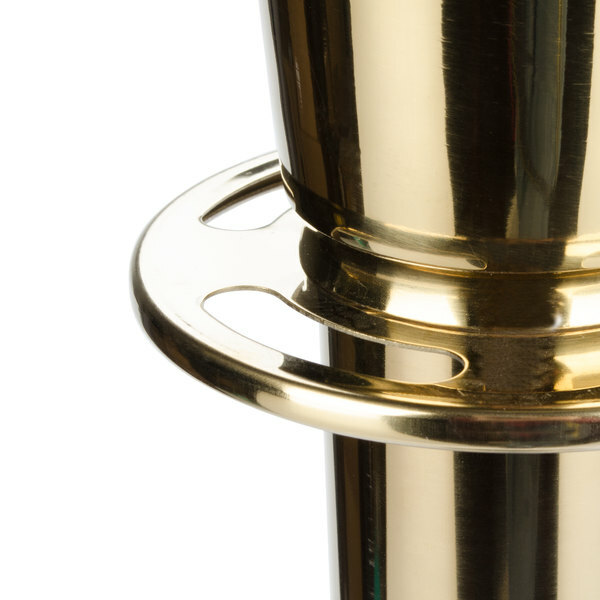 Brass coloring lends a sophisticated touch to the stanchion's exterior, allowing for unmatched versatility in the types of places and events this item can be used. 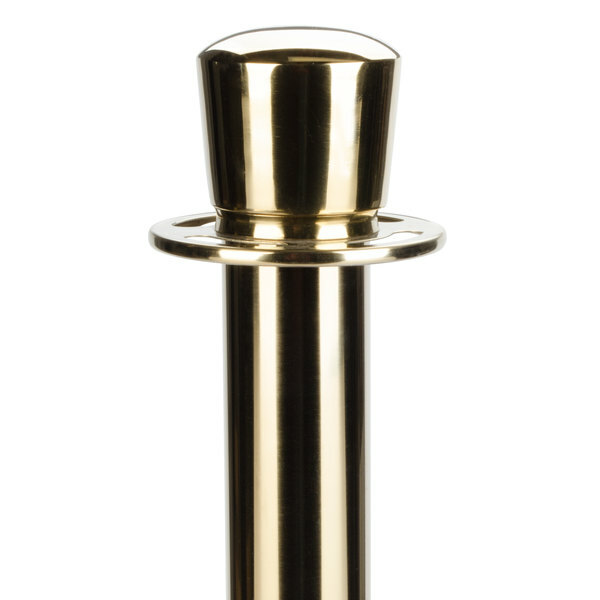 For further convenience, a built-in ring at the post's top can accommodate up to four different rope style dividers (sold separately) at once. Received our order very quickly. This item came as shown on the website. It exceeded our expectations would highly recommend this item. We will definitely be ordering this item again should we need it in the future. 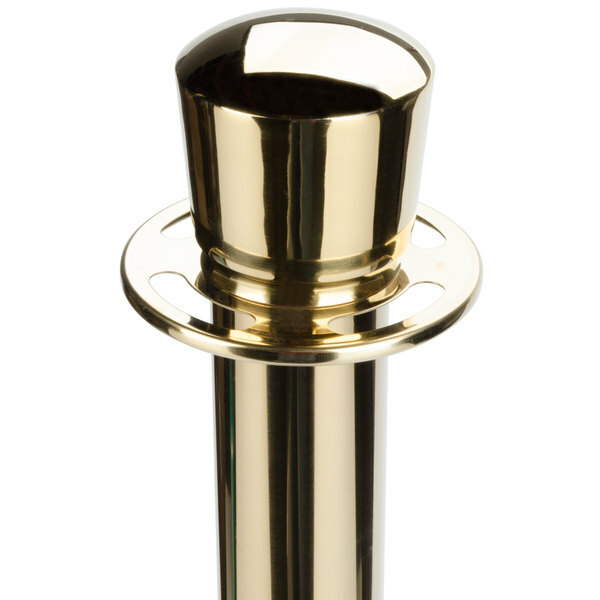 If you are going to invest in these you definitely need to spend the few extra bucks for these brass poles! They look great and are very stable!!! 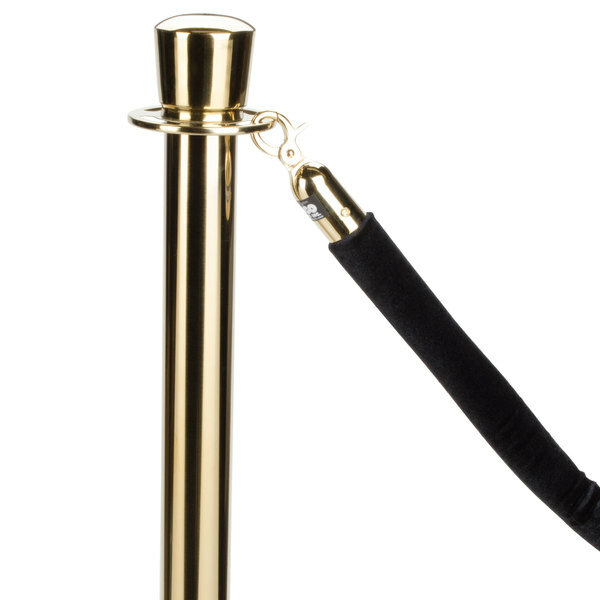 Stanchions look really nice but bolt MUST be re tightened any time object is moved!! 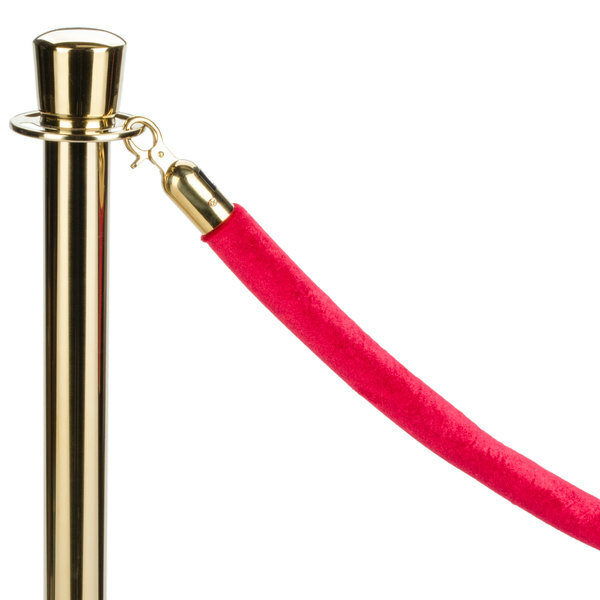 Even the slightest tug on the rope make stanchions lean. We appreciate your review, Carletha! If you are looking for more information on the product that you have purchased, please contact our Customer Solutions team.